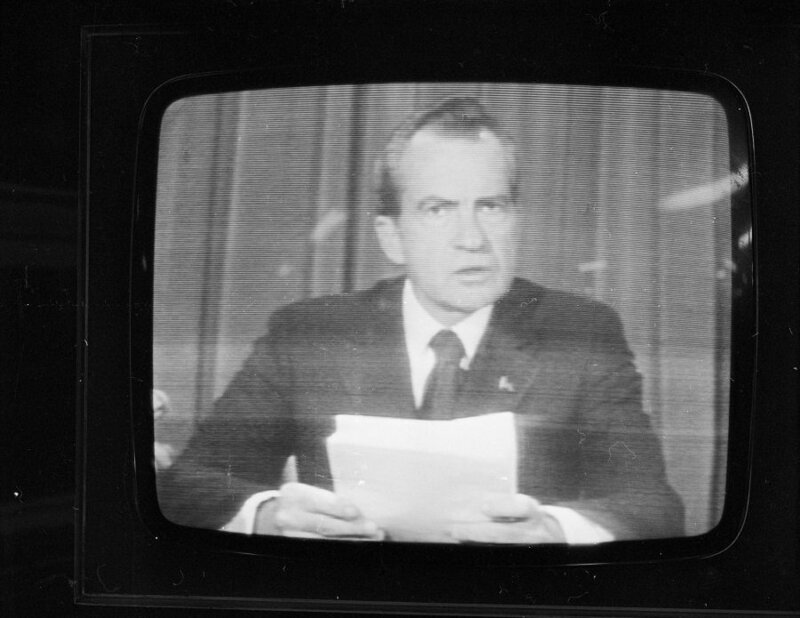 Next month will mark 44 years since the war on drugs was declared by President Richard Nixon. It has been a categoric failure on every level, but for too long this was ignored. Now, slowly but surely, the taboo is finally breaking. An important part of any trip in the US is making time to help break the taboo about drug policy with the support of community members. On a recent trip to Nevada, we hosted a screening of Breaking the Taboo and panel discussion with experts and practitioners. But it was audience members who lost their children to preventable drug overdose whose voices put compelling names, faces and stories to the devastating effects of inhumane drug policy. 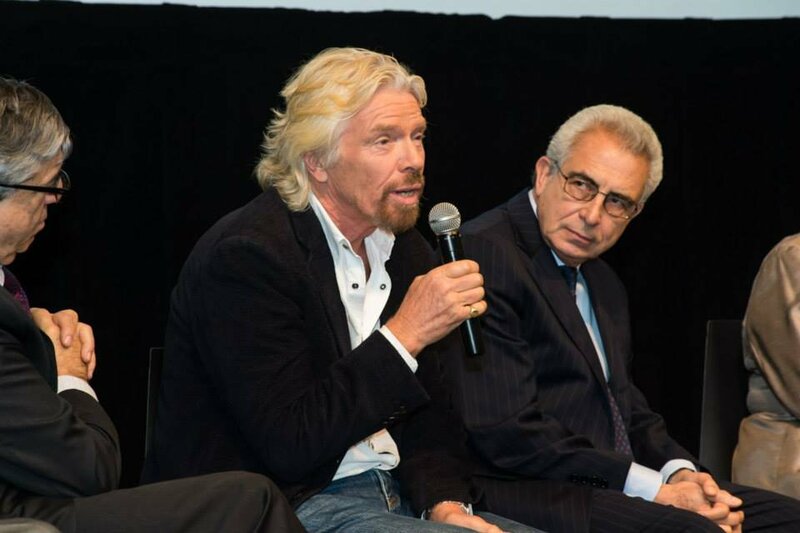 The Las Vegas screening and discussion of Breaking the Taboo featured former Prime Minister of Greece and fellow Global Drug Commission member George Papandreou, Ethan Nadelmann, and David Marlon, co-founder of drug and alcohol rehabilitation center Solutions Recovery. The day before our event, Nevada had passed a bill to reduce fatal drug and alcohol overdoses called the Good Samaritan Drug Overdose Act. It helps protect people who call for help when someone who may be overdosing and makes it legal to administer a drug to help counteract opioid drugs. Thanks to the hard work of many community members and parents who have lost children to preventable overdose, lives will be saved. People from other states such as Pennsylvania and Oklahoma (which has the highest incarceration rate for women in the US due to its harsh drug laws) asked Ethan for help on how they can bring about changes in drug policy. An audience member reminded us that incarceration puts at risk a generation of children whose parents are locked up when they could be rehabilitated and productive citizens and parents. While it was a reminder that there is much work to be done, it was encouraging to hear so many actively engaged towards change. 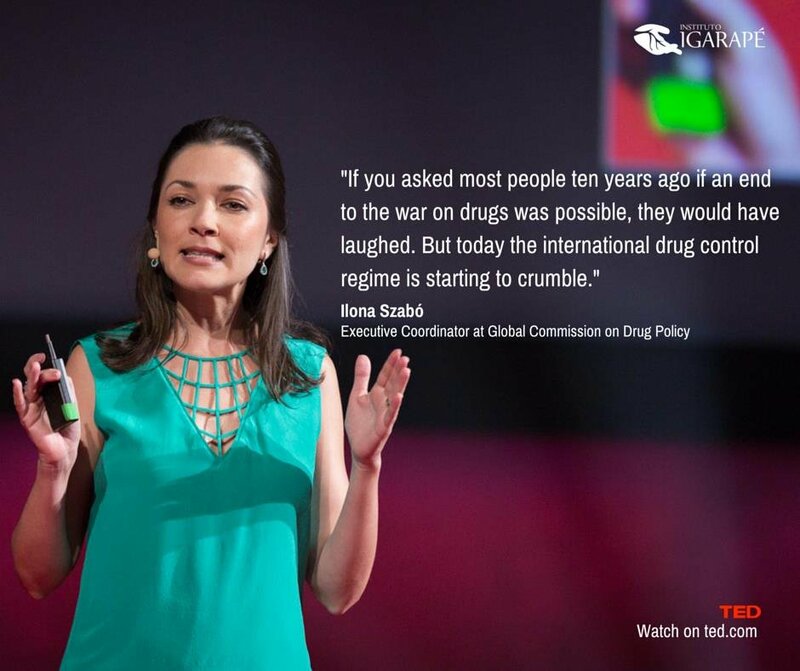 For more on the work and research being carried out to tackle the failed war on drugs, go to the Drug Policy Alliance and the Global Commission on Drug Policy.